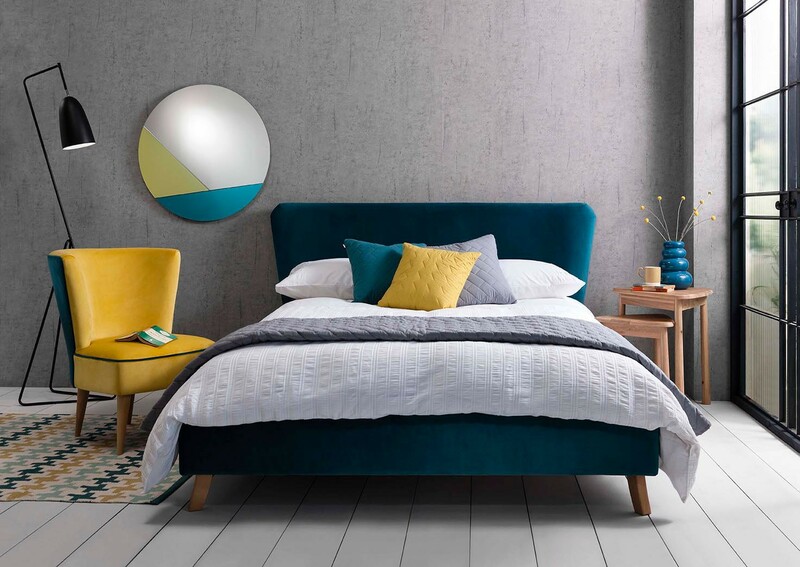 If you’re thinking of buying a new bed for your bedroom, but are unsure where to start, why not think about designing your bed with an upholstered bed frame to suit your bedroom decor? 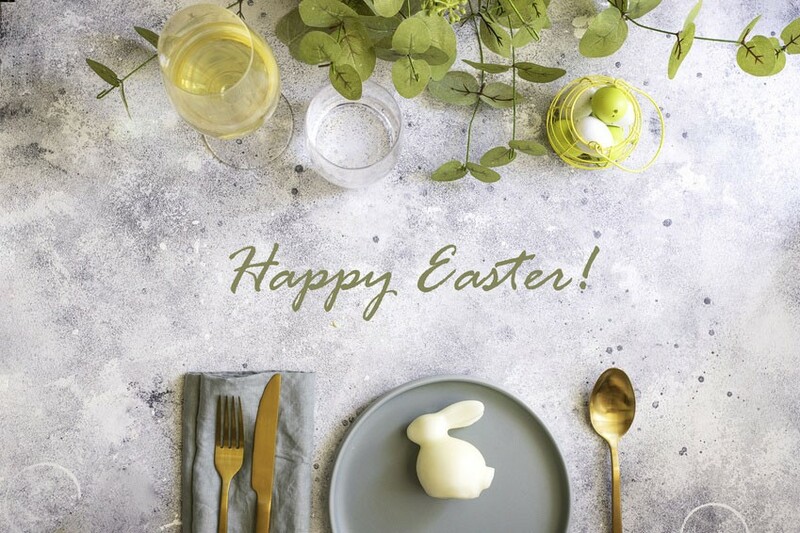 The dining room is one of the most communal areas of your home, so if you’re hosting an Easter brunch or Sunday lunch with friends and family, you will want to create a beautiful Easter table setting. 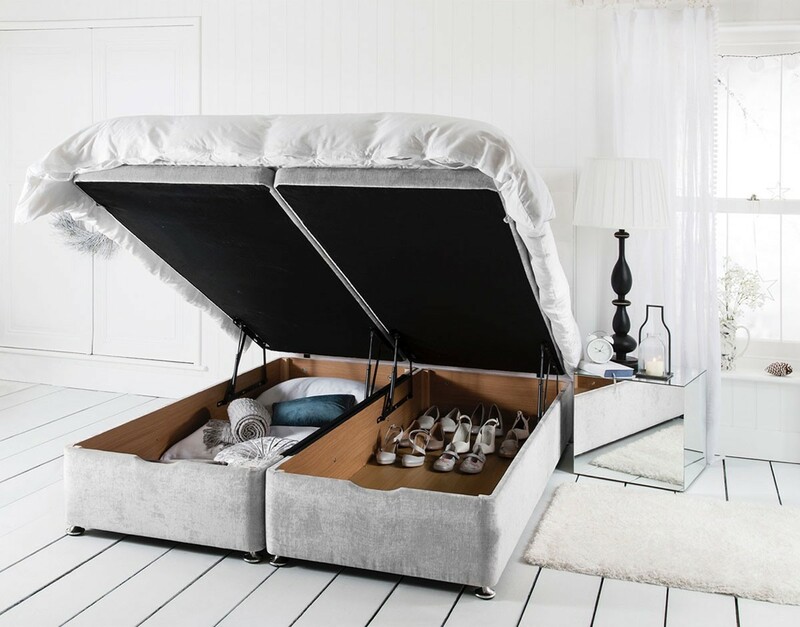 Get a comfortable nights sleep and hide all the clutter with an upholstered storage bed. Luxury bedrooms created by the interior design team at Mood Collections. 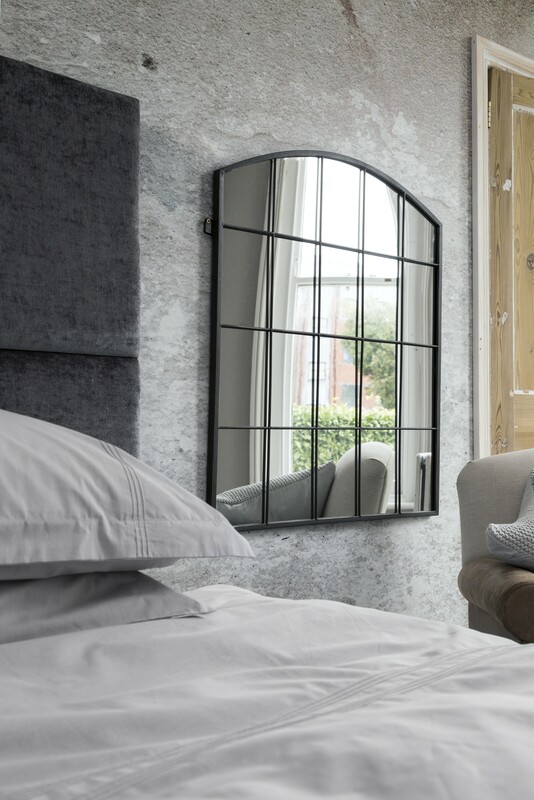 Hallway mirrors will enhance the size and magnificence of the entrance to your home. Mother's Day is Sunday 31st March and to celebrate we are giving away a beautiful large RSPB cushion. 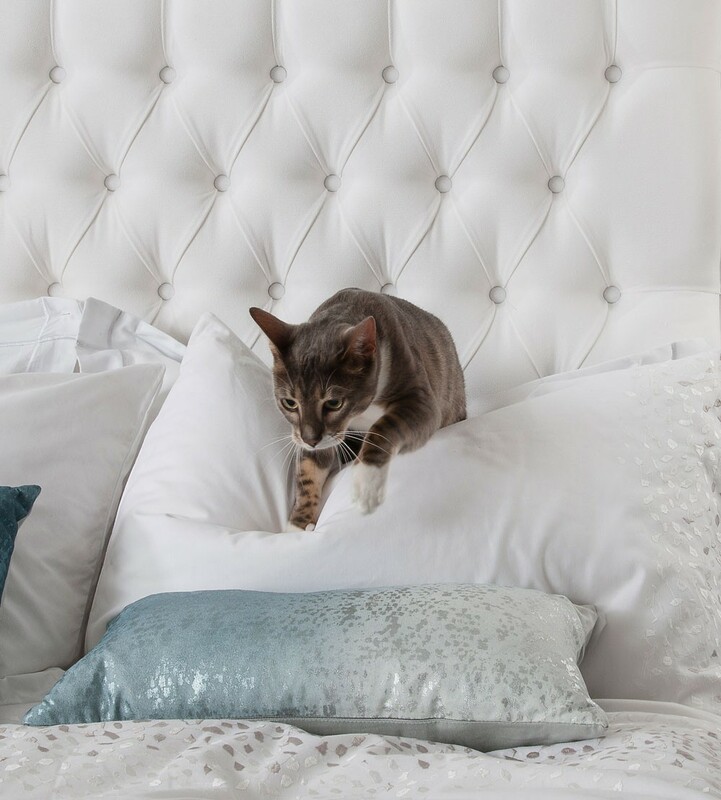 Does your cat or dog like to sit on your upholstered bed or chair? Read our tips for homeowners who are animal lovers! 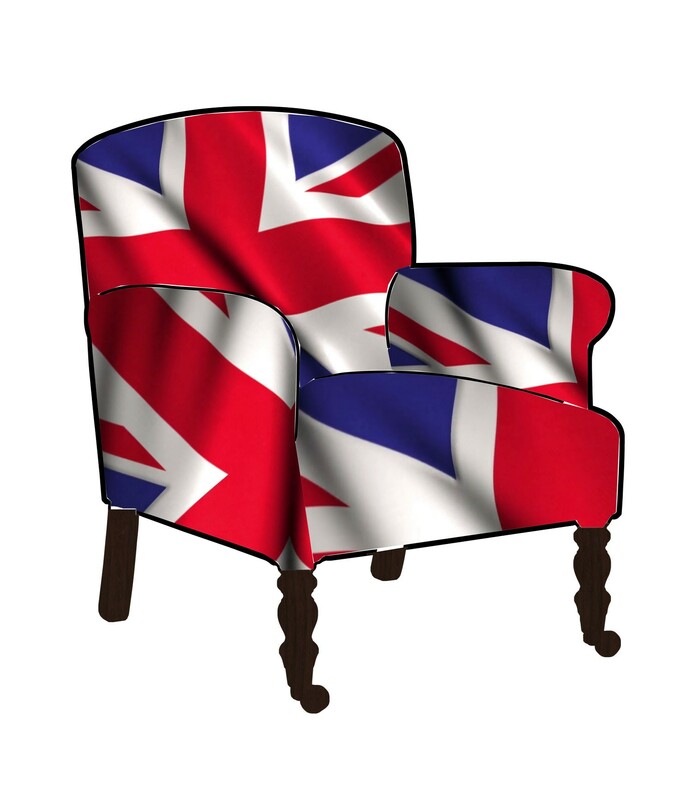 Choose the best pet-friendly hardwearing fabric for upholstered furniture. 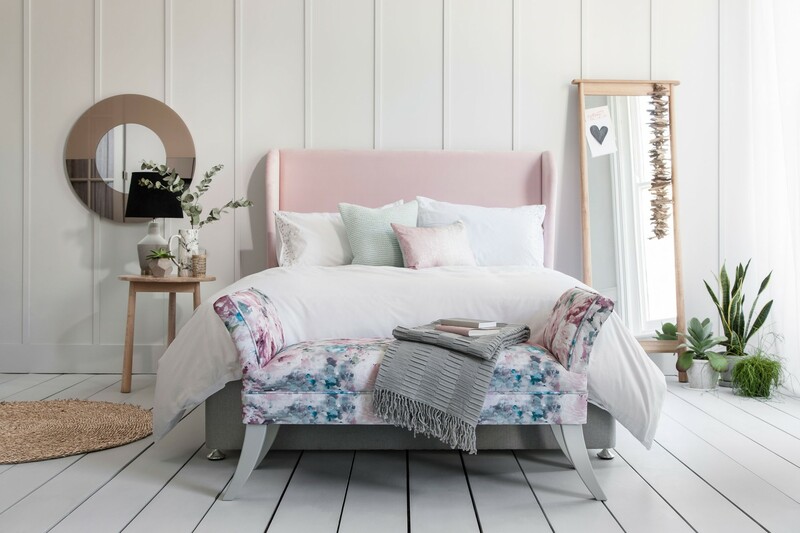 How to Choose the Best King Size Bed and Mattress For You? When buying a new king size bed, you want to choose the best king size bed frame and mattress for you. Look for quality, comfort and support for a relaxing night’s sleep. 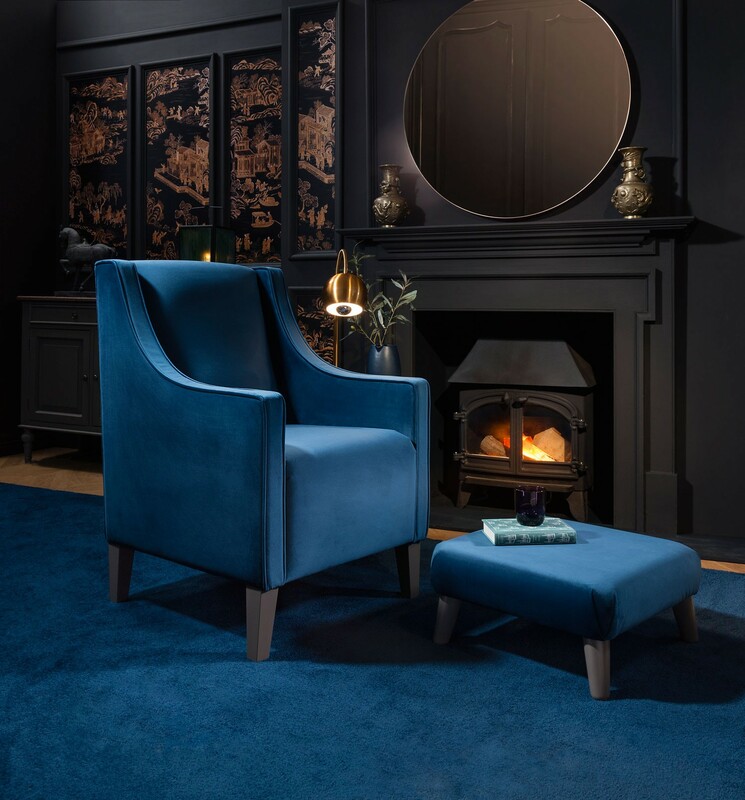 Your home is where you spend time relaxing, entertaining and enjoying life, so having comfortable chairs in your living room, bedroom, dining room or hallway to sit on and rest is essential.